It really is a no-brainer, why do people put up a fence around their yards? Keep livestock in and predators out. Does not take a freaking rocket scientist to figure it out, just takes a libtard to ignore the obvious. Way to go! They are protecting their country, and the number of illegals aliens getting across borders is proof that America needs this too!!! What more evidence do people need? 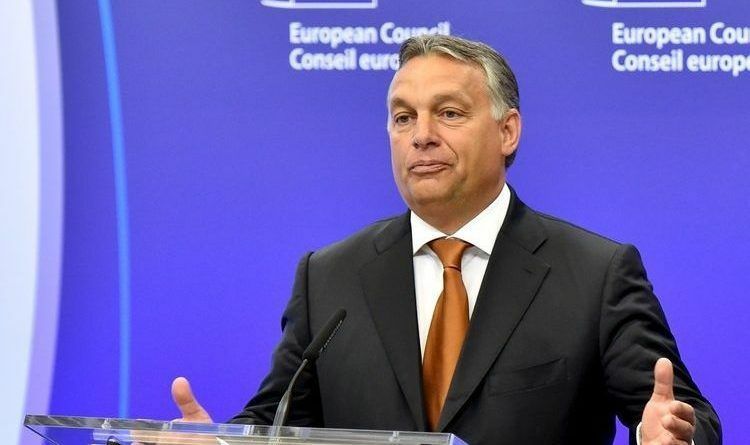 Today Hungary’s prime minister decided to launch an attack on the liberal people that rule with EU! He said that a new European Commission is needed with a new approach to migration policy, stating that the days of the current EU executive are “numbered” with its mandate expiring next May, Reuters reports. Share if you agree with Viktor Orban!